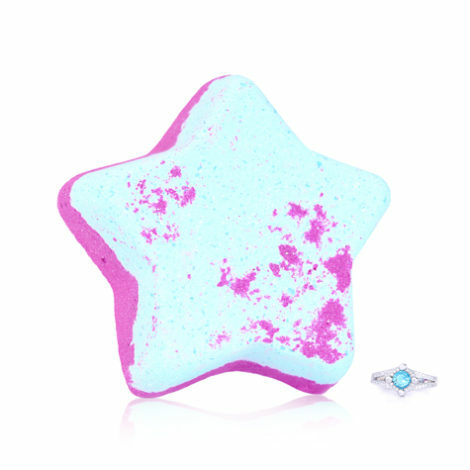 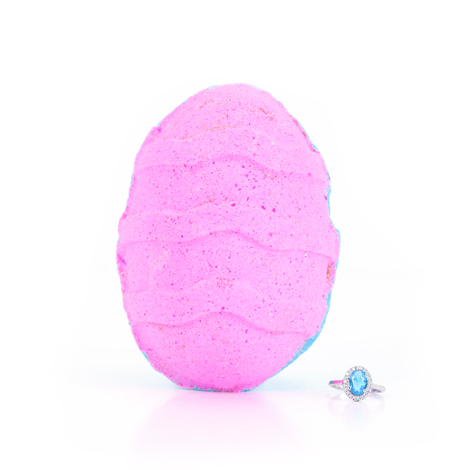 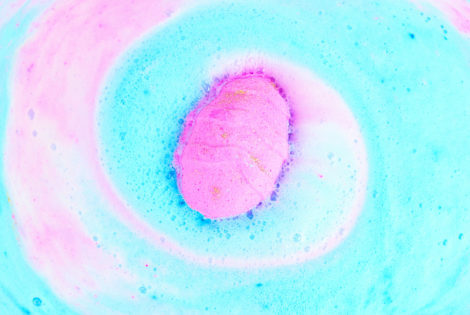 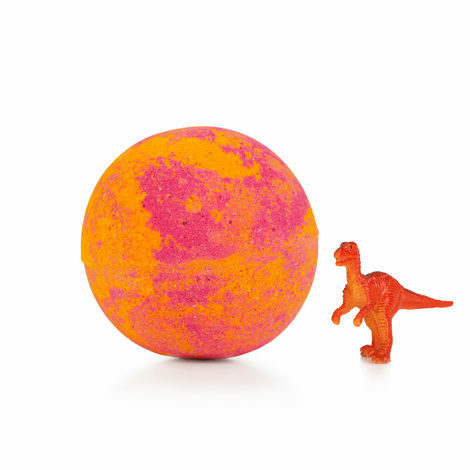 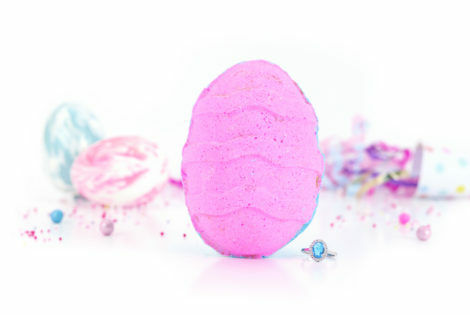 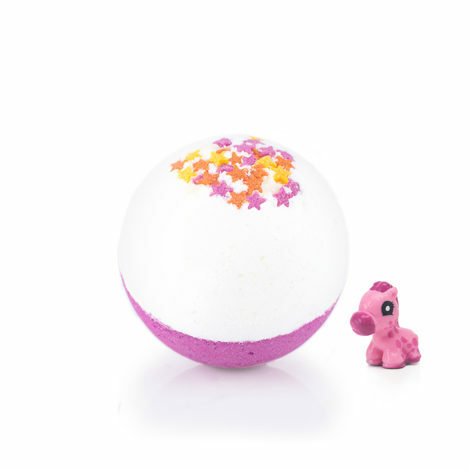 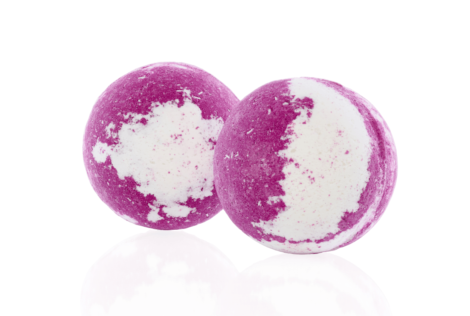 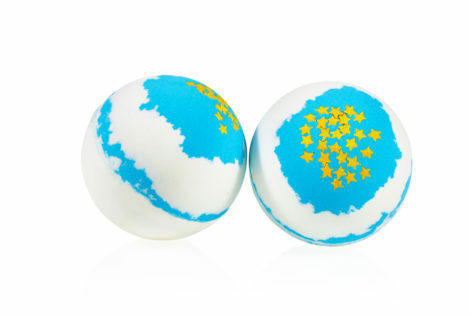 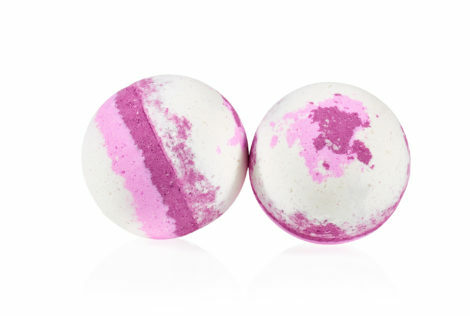 Enjoy the ultimate treat for your skin with an eggcellent bath bomb. 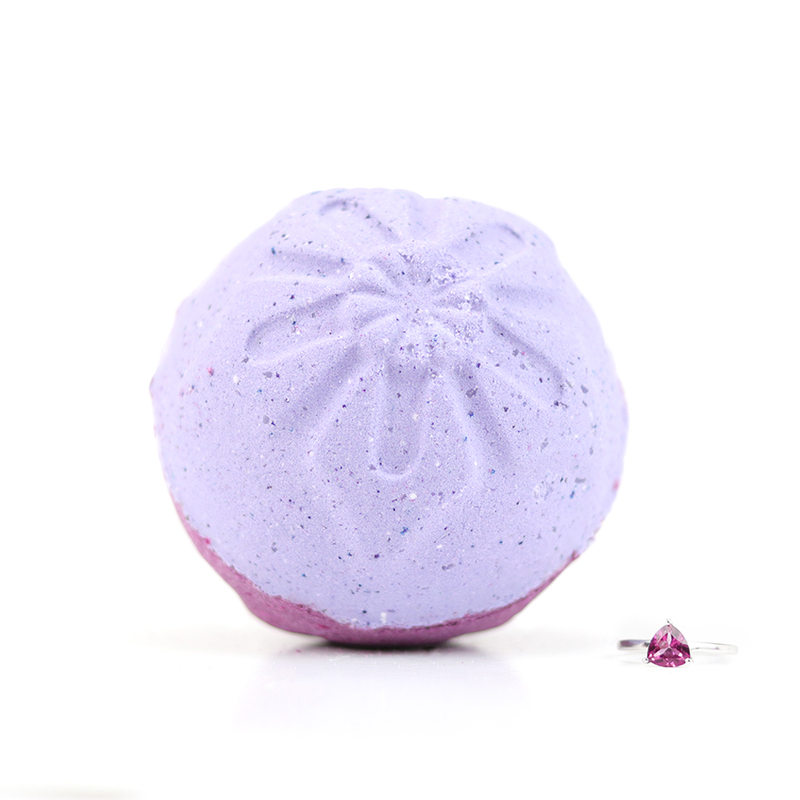 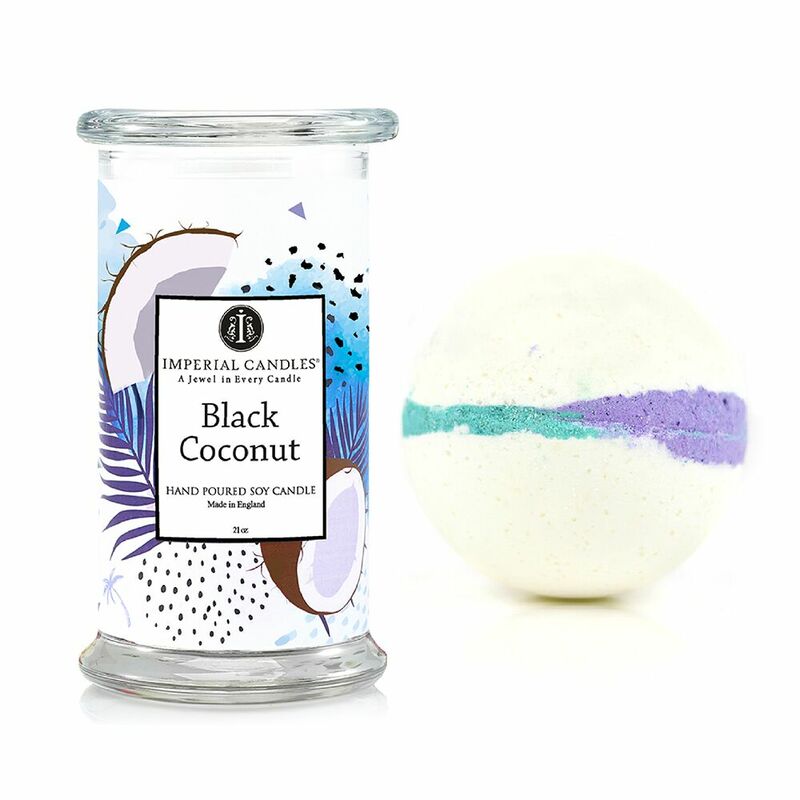 Indulge in a moisturizing soak and let your senses be pampered with the uplifting mix of mint tea, apple and juicy blackberry. Be a happy bunny, discover a hidden jewel inside.